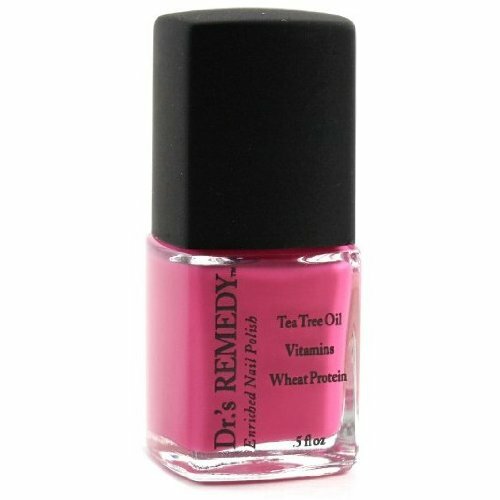 Dr's Remedy Nail Polish: HOPEFUL HOT PINK! FREE SHIPPING! Home / Nail Care / Dr’s Remedy Nail Polish: HOPEFUL HOT PINK! FREE SHIPPING! Dr’s Remedy Nail Polish: HOPEFUL HOT PINK! FREE SHIPPING! Safe and effective Antifungal Nail Polish. The only nail polish to receive the APMA (American Podiatric Medical Association) seal of approval. Dr.s REMEDY®, Enriched Nail Polish with a patented blend of naturally occurring, non-toxic, nourishing ingredients not found in traditional lacquers. Dr.s REMEDY wears just like traditional nail polishabout 5 to 7 days on fingers and 2 to 3 weeks on toes. It is recommended to change polish every 10 days and to go polish free for a few days before re-applying nail color. Nail polish is occlusive and can deplete the natural oils from the nail and cuticles around the nail. Leaving your nails polish free for a few days allow the nails to rehydrate. It is also a good idea to apply cuticle oil day and night. This will also help to hydrate both your nails and your cuticles. 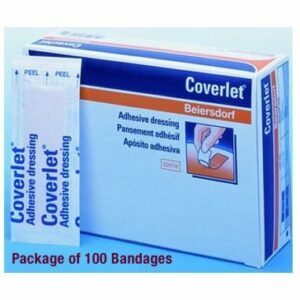 Coverlet Bandages Includes FREE SHIPPING! 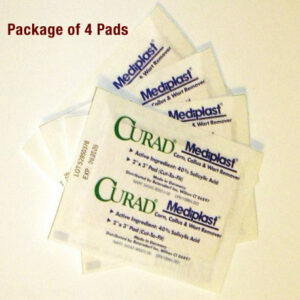 Gel Bunion Guard Includes FREE SHIPPING!